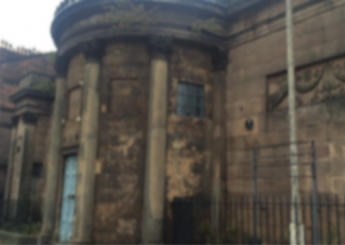 The Wellington Rooms is a neo-classical Grade II* listed building which was originally used as a high society dancehall. 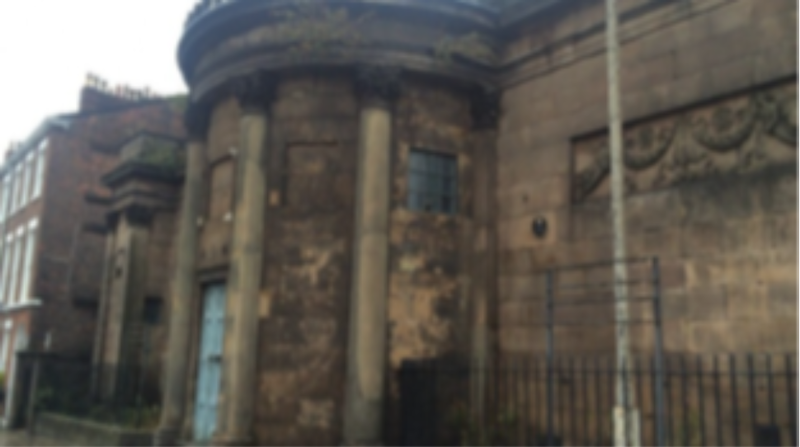 In 1965 it became the Liverpool Irish Centre until its closure in 1996. 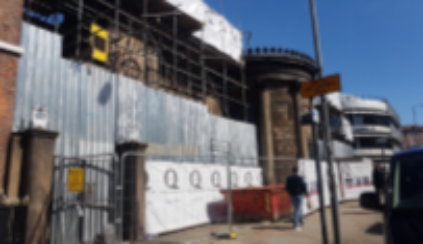 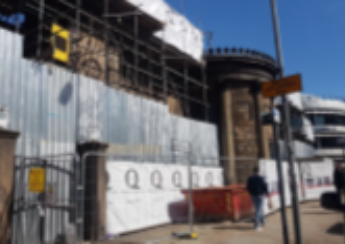 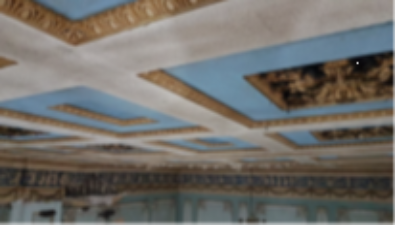 In 1999 the building was placed on the National Heritage at Risk Register and in 2017, Quadriga was brought in to help restore the Wellington Rooms back to its former glory. 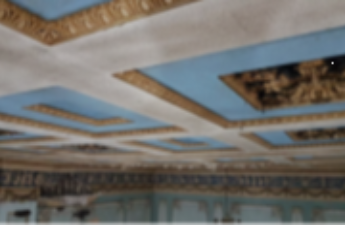 The Wellington Rooms had stood empty for more than 20 years.